Thank you for visiting our main web site. 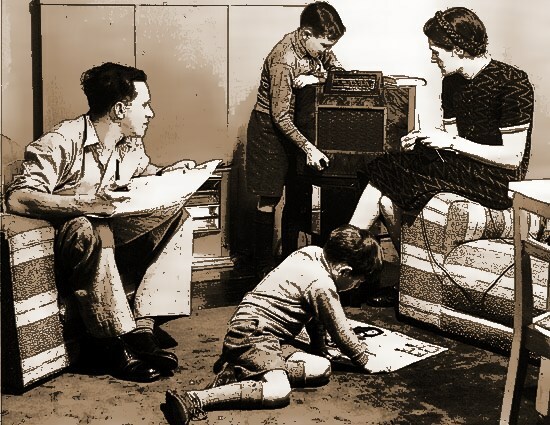 All of your old time radio listening pleasure starts here! Scroll down and mouse click on the various listening options. Mystery Play Internet Radio is available EVERYWHERE you want to be. Listen from your desktop or laptop computer, or your mobile phone, mp3 player, and the various television set top boxes. Please take our listener survey, just three short questions.